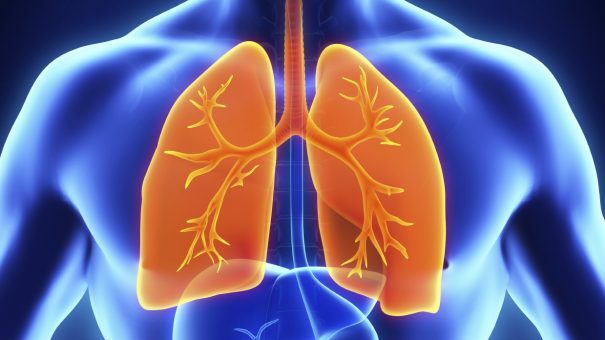 Vectura has abandoned a late-stage drug in severe uncontrolled asthma after it failed a phase 3 trial, resulting in a decline in its already-depressed share price. The UK company said it would have to take a £40 million charge in the current financial year as a result, equivalent to the write-off value of VR475 as an asset in its acquisition of the drugs developer Activaero for €130 million in 2014. VR475 is an inhaled formulation of the corticosteroid budesonide delivered using Vectura’s proprietary nebuliser device. It was being tested to see if it could reduce the annualised rate of asthma exacerbations compared to placebo in adults and adolescents with severe asthma that is uncontrolled despite the use of high doses of inhaled steroids and a second controller medication. Analyst Andy Smith of Edison echoed that view in a research note in which he said the failure of VR475 “reflects more the difficulty for a non-biologic product to treat these patients” than any issue with Vectura’s delivery technology. That’s important, as Vectura is using the same drug-device combination in a second programme – called VR647 – in paediatric asthma, and specifically to try to match the efficacy with conventional budesonide formulations with a lower dose and fewer side effects. VR647 is in a phase 3 trial due to generate results later this year. “An initial review of the available secondary endpoints and the safety data supports our confidence in the differential characteristics of our guided inhalation system,” said company representatives on a conference call. “Vectura plans to progress VR647 programme as previously anticipated,” they added, including a hoper-for partnership for the product. The demise of VR475 comes on the tail of a tricky spell for the UK company punctuated with some setbacks, including a delay to its generic version of GlaxoSmithKline’s blockbuster Advair Diskus (fluticasone propionate/salmeterol), partnered with Jordan’s Hikma, which was knocked back by the FDA earlier this year by a request for a new clinical trial. That will delay the programme until around 2020, by which time other generics of Advair could be well established in the market. Vectura can at least point to two other developments that may dull the pain of the failed programme a little, including a recommended approval in the EU for its partner Mundipharma for Flutiform (fluticasone propionate/ formoterol fumarate) which would extend the use of the product to include younger children as well as its current license for adolescents and adults. It also recently signed an agreement with Hikma to develop generic versions of GSK’s newer range of respiratory medicines delivered using the Ellipta inhaler, a range which GlobalData estimates could reach $5.5 billion in global sales by 2024.